Michelle Andresen is a graduate of the University of Alberta, with degrees in both education and law. (B. Ed, 2001, LLB, 2010) She was admitted to the Alberta Bar in 2011. Michelle practices in the field of civil litigation. Her focus is on commercial and insurance matters, including motor vehicle and occupier’s liability claims, and construction litigation. Her expertise also includes intellectual property disputes. She helps her clients navigate industrial design, copyright, patent and trademark litigation, including as counsel for Reckitt Benckiser v. Jamieson Laboratories (2015), where counsel secured a groundbreaking pretrial injunction preventing the defendant from continuing its use of a brand name. The decision was upheld by the Federal Court of Appeal. 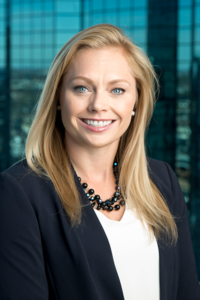 Michelle has represented her clients’ interests throughout Alberta, as well as through mediation and judicial dispute resolution. She is a regular speaker at the University of Alberta Law School, including its Women in Law Speaker Series and its Business of Law Speaker Series. Michelle is deeply committed to her community. Some of her volunteer legal work includes acting as duty counsel, as well as 5 years of offering free legal advice to low income Albertans at the Edmonton Community Legal Centre. In 2015, she received Edmonton’s “Pro Bono Volunteer of the Year” award. Outside work, Michelle is dedicated athlete, and participates in many fitness-related pursuits. Chris is a graduate of the University of Alberta (B.A. 1992) and the University of Calgary (LL.B. 1996). He was admitted to the Alberta Bar in 1997. The focus of Chris’ practice is to provide practical, cost effective solutions for legal issues faced by clients. The corporate commercial services Chris provides include assisting clients with buying and selling businesses, incorporating and reorganizing corporations (including medical, dental, accounting and legal professional corporations), and secured lending transactions. His real estate practice involves assisting clients with buying and selling residential and commercial properties, leases, and mortgages. He also assists clients with estate planning and Will preparation, and in administering estates. Chris provides general legal services to local businesses and is Counsel to a number of Not for Profit Organizations. Dennis is a graduate of the University of Alberta (B.A. (Spec.)) 1980, LL.B. 1983). He was called to the Alberta Bar in 1984. In 2002, Dennis was awarded the Queen’s Golden Jubilee Medal for community service. He obtained his Queen’s Counsel (Q.C.) designation in 2010. 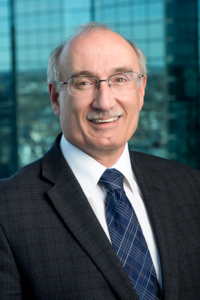 Dennis has been an active member of the Canadian Bar Association and the Alberta Bar Association. 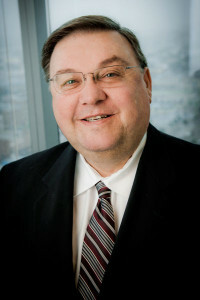 He is Secretary of the Legal Archives Society of Alberta and Secretary of the Alumni and Friends of the Faculty of Law. 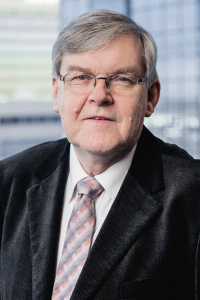 Dennis has served as a non-Bencher member of several of the Alberta Law Society’s professional regulation committees. Dennis’ community and professional involvement include being past President of the Alumni and Friends of the Faculty of Law, serving on the executive committee of the Family Centre (The Family Service Association of Alberta), the Edmonton Public Library, Grant MacEwan University, Habitat for Humanity and the Edmonton Brain Injury Relearning Society. Dennis has maintained a satellite office in Whitecourt, Alberta, since 1985. Anne is a graduate of the University of Alberta Law School. (LL.B. 1976). Anne was admitted to the Alberta Bar in 1977, and appointed Queen’s Counsel in 2010. Anne has been a sessional lecturer at the University of Alberta and a frequent panelist for the Legal Education Society of Alberta. 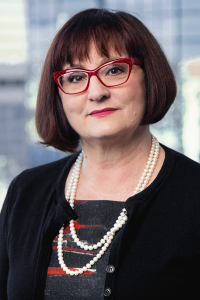 Anne is a past president of both the Edmonton Bar Association and the Alberta Civil Trial Lawyers Association. She has also been involved with the Edmonton Youth Emergency Services Foundation, the Royal Glenora Club, Habitat for Humanity, the Multiple Sclerosis Society, Edmonton Chapter and the Edmonton Arts Council. Anne is actively involved in the Edmonton theatre community. Stephen is a graduate of both the University of Calgary (B.A. 1973) and the University of Alberta (LL.B 1974). He was admitted to Alberta Bar in 1975. Fluent in Polish, Stephen is able to assist clients with their legal matters in the Polish language. He has maintained a satellite office in the Town of Redwater since 1974. Dereck obtained his Bachelor of Arts and Law Degrees from the University of Saskatchewan. He was admitted to the Alberta Bar in 2009. Dereck has represented clients in contested civil, family, corporate, criminal, and estate matters before the Court of Queen’s Bench, the Provincial Court of Alberta, and in Master’s Chambers. Dereck also has extensive experience in the area of residential real estate purchases and sales. Dereck has been involved with various non-profit organizations including the United Way, the Keyano College Foundation, and the Justin Slade Youth Foundation. Harvey graduated from the University of British Columbia with a B.A. in Philosophy. Harvey is a graduate of the University Of Alberta Faculty of Law. He was admitted to the Alberta Bar in 2004. 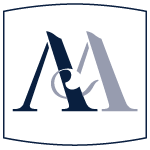 He carries on a general litigation practice with an emphasis on insurance, employment and construction matters. Harvey has appeared at all levels of Court in Alberta. In his free time, Harvey enjoys cycling and playing his trumpet. Darcy Christian McAllister is a graduate of the University of Alberta (B.A., 2005) and Bond University (J.D., 2007) in Queensland, Australia. He was admitted to the Alberta Bar in 2011. Darcy practices almost exclusively in the field of civil litigation, with an emphasis on insurance matters, including professional negligence, errors and omissions, construction, occupier’s liability and motor vehicle litigation. 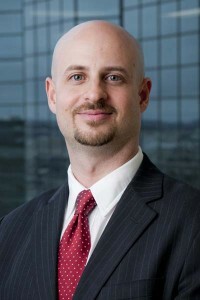 In addition, Darcy also represents clients in corporate, commercial and employment disputes. Darcy has appeared before all levels of Alberta Courts, as well as various tribunals. Finally, Darcy has participated in various forms of alternative dispute resolution including numerous mediations and judicial dispute resolutions. Since 2015, Darcy has been a member of the NAIT (Northern Alberta Institute of Technology) Captioning and Court Reporting Advisory Committee. 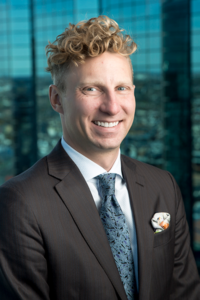 In addition, Darcy occasionally volunteers at the Edmonton Community Legal Centre, as amicus counsel for Pro Bono Law Alberta and at Homeless Connect. Finally, Darcy is a regular Learning Group Facilitator and Evaluator for CPLED, the Law Society of Alberta’s bar admission program. John obtained his law degree from the University of Alberta. He was admitted to the Alberta Bar is 1990. 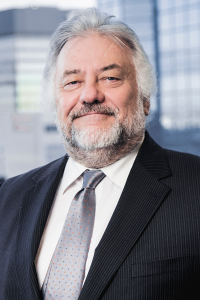 A respected member of the family law bar, John has experience in all levels of Alberta Courts, but prefers to mediate matters to avoid the stress a trial places upon his clients. John is known for providing his clients with the “straight goods”. His clients always receive an honest, intelligent and objective assessment of their situation. David was admitted to the Alberta Bar in 1975. 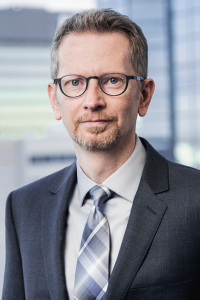 An experienced trial lawyer, David has handled litigation in Court of Queen’s Bench of Alberta, the Court of Appeal of Alberta and leave applications to the Supreme Court of Canada. David has found that the management of litigation files and non litigation files to be complementary and of great assistance in remaining current with ongoing developments of the law. David has maintained a satellite office in Athabasca since 1975, and one in St. Albert since 2001. Dave is a graduate of the University of Alberta (B.A. 1999, LL.B 2004, M.B.A. 2006). He was admitted to the Alberta Bar in 2007. Dave has extensive experience in all levels of Court in Alberta. 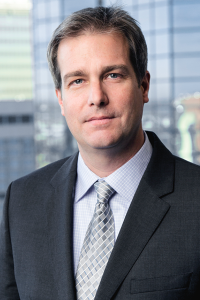 Dave is an active member of Canadian Bar Association and the Alberta Civil Trial Lawyers Association. Dave plays guitar, bass, drums and piano. He is fluent in French. 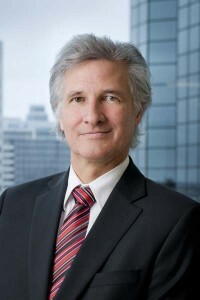 Norm graduated from the Faculty of Law at the University of Alberta in 1977, and was admitted to the Alberta Bar in 1978. 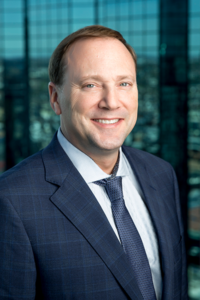 As part of his corporate practice, Norm specializes in corporation reorganizations, amalgamations and acquisitions. Norm is Vice-President of the Varscona Theatre Alliance and on the Board of Directors of St. Albert Minor Football.